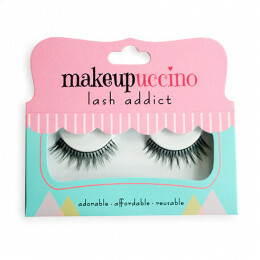 Makeupuccino Lash Addict are carefully handcrafted using premium Synthetic Fiber. Lightweight and easy to apply. 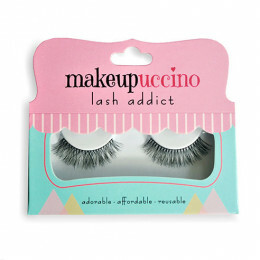 Reusable, cruelty free and not cause any irritation for any softlens user. 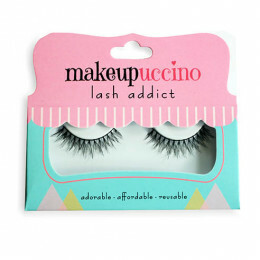 Made in..
Makeupuccino Lash Addict are carefully handcrafted using premium Synthetic Fiber. Lightweight and easy to apply. 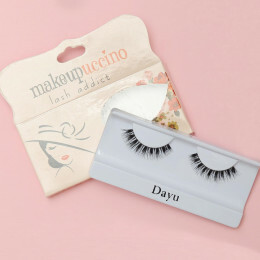 Reusable, cruelty free and not cause any irritation for any softlens user.Made in..
Human Hair lightweight and easy to apply. Reusable, cruelty free and not cause any irritation for any softlens user. Made in Indonesia ..